The IDEA BOOK includes over 500 ideas and activities. Each section has an alphabetical index for easy reference. 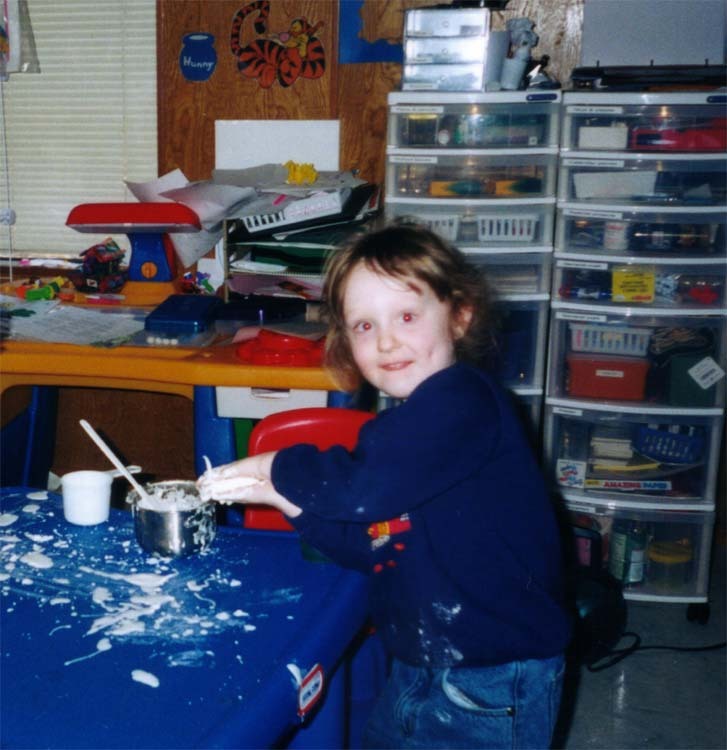 © 1999-2016 Hands on Homeschooling, all intellectual property rights reserved.